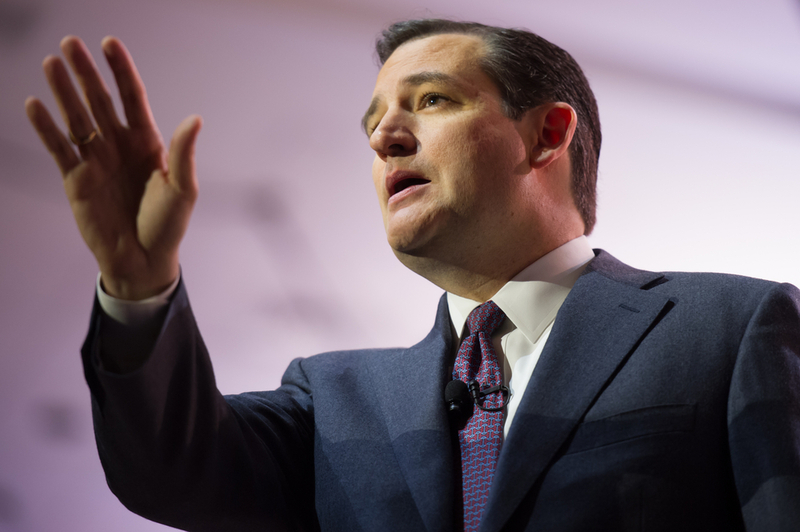 In an interview with EWTN’s Raymond Arroyo, Texas Senator and Republican presidential candidate Ted Cruz reassured Catholics that differences between his denomination and theirs would not translate to a difference in his pro-life principles as president. Though Cruz confirmed that he does not oppose the personal use of birth control in general, his answer recognized the difference between methods that are and are not abortifacient in nature. Fellow GOP contenders Marco Rubio and Ben Carson are pro-life without exceptions, but have backed the potentially abortifacient morning-after pill.